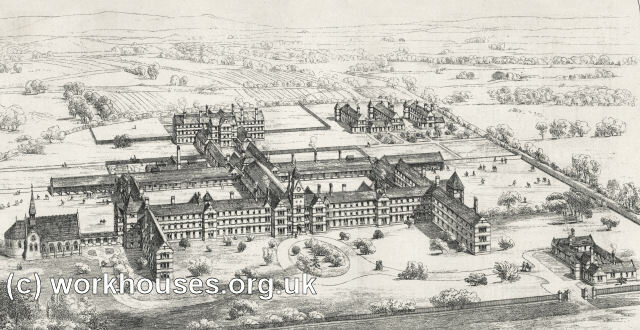 The Finsbury School District, one of several such bodies set up to provide accommodation for pauper children away from the workhouse, briefly existed in 1868-9. It never got as far as setting up a school although a site was purchased at Upton and building plans were approved by architect Frederick Peck. Finsbury District School design, 1869.